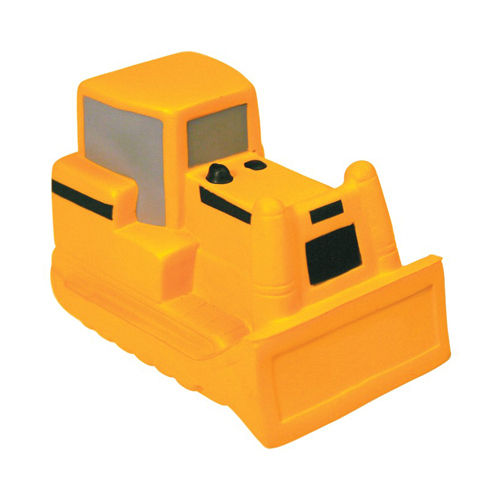 Bulldoze over the competition with your custom logo or slogan on this bulldozer shape stress reliever. Perfect for advertising all stages of the building process, from construction to demolition! Products are not intended for use by children or pets. They may present a choking hazard to children under 3 years of age. Item Size : 3.25" x 2.25"
Imprint Area : 1" x .75"